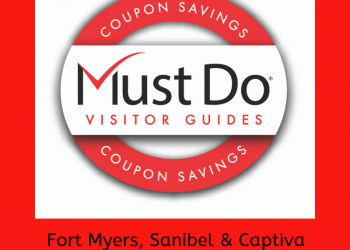 Play 18 holes of championship golf set amidst the scenic beauty of the Sanibel River. 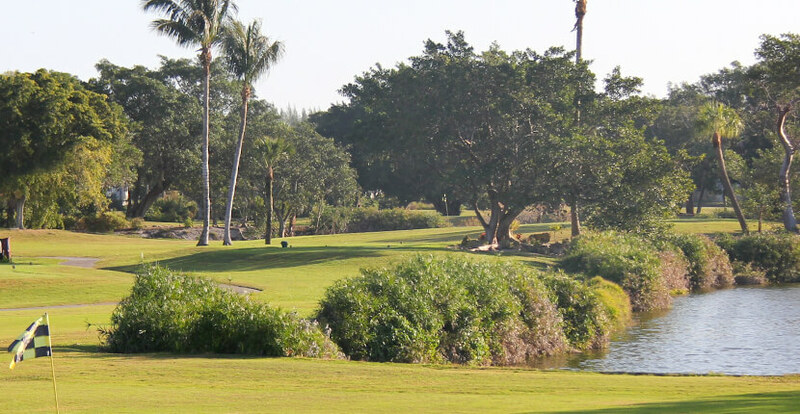 The golf course also offers gorgeous views of the Gulf of Mexico. 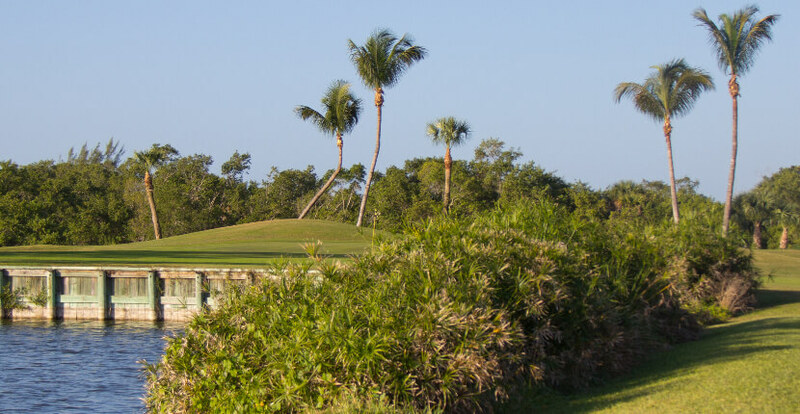 With just over 6,00 yards from the back tees, Sanibel Island Golf Club’s semi-private layout is a challenge for players of all skill or ability levels. Forced carries over water, cleverly placed bunkers, and well-protected greens, strategic shot execution is a must as the natural setting can quickly turn into hazards and difficulty. Sanibel Island Golf Club is endorsed by the Audubon Cooperative Sanctuary for Golf Courses which aids in protecting our environment while preserving the natural heritage of the game of golf. 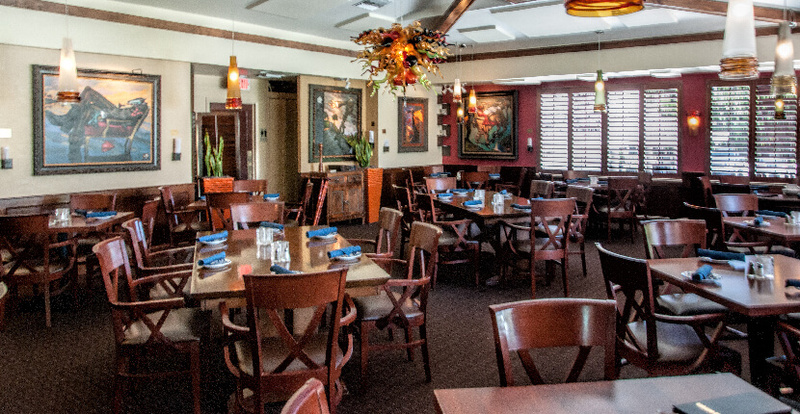 Read Sanibel Island Golf Club’s featured blog article here! 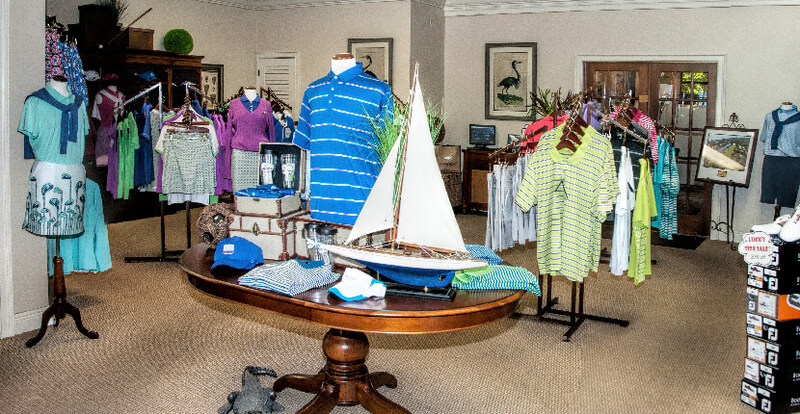 Shop a variety of high-quality men’s and women’s golf equipment and apparel at the Sanibel Island Golf Club’s Pro Shop. The golf club also features an award-winning state of the art Hydro-Grid Tennis Court facility with PGA Professional and USPTA Tennis Professional available. 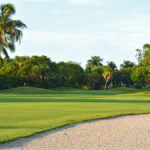 Sanibel Island Golf Club offers advanced tee times. View course layout and rates on their website. 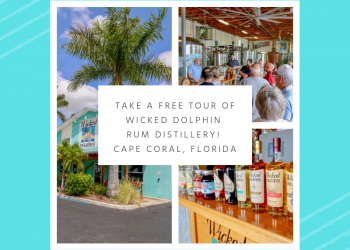 To reserve a tee time call 239.472.2626. Present this coupon to receive $5.00 off the full rack rate up to four players or 10% off apparel. Not valid with online booking, twilight, or any other discount programs. 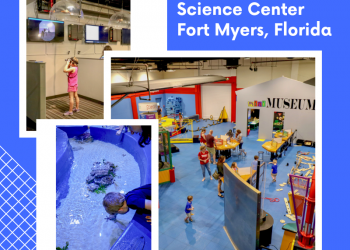 Sanibel Island Golf Club – More Than Just Great Golf!